Radio Disney Chats With Cast Of ‘K.C. Undercover’ On The Set! – Watch Here! Candice from Radio Disney had the amazing opportunity to hang out with the cast of Disney Channel’s new series, K.C. Undercover, starring Zendaya. Not only did she get the chance to speak with the cast but it was all done on the set of the show! 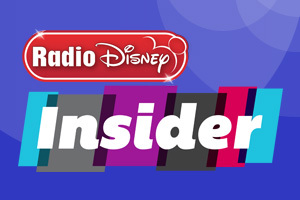 Be sure to check out the new Radio Disney Insider video by watching it below and see what the cast had to say about the upcoming show. K.C. Undercover premieres on Disney Channel this Sunday, January 18! Austin Mahone, Lucy Hale + More Choose Kindness Over Bullying — Watch! Wouldn’t you automatically choose kindness over bullying? That’s what our favorite stars like Austin Mahone, Christina Grimmie, Lucy Hale and more tell us! Did you know Austin was bullied in high school? What does Megan Nicole think about bullying? You can find out all this and more thanks to Radio Disney Insider who reveals clips of the stars sharing what they believe! Radio Disney Talks With Cast Of Disney’s ‘Alexander’ On The Red Carpet Premiere! The cast of Disney’s new movie Alexander and the Terrible, Horrible, No Good, Very Bad Day recently celebrated their premiere of the film this past Monday (October 6) in Los Angeles. Candice from Radio Disney visited with the celebs while they walked the red carpet to chat more about the movie. In addition, Candice also got to chat with Disney stars Peyton List, Karan Brar, Skai Jackson and many other amazing celebs! Be sure to check out what the celebs had to say during their interview by watching the Radio Disney Insider video below and let us know what you think in the comments! Plus, Alexander and the Terrible, Horrible, No Good, Very Bad Day is out in theaters now! Check Out The Best of Radio Disney’ Radio Disney Insider From This Sizzlin’ Summer! Be sure to check out all the fun things that went down this summer with our favorite celebs by watching the video below and let us know what you think by commenting! 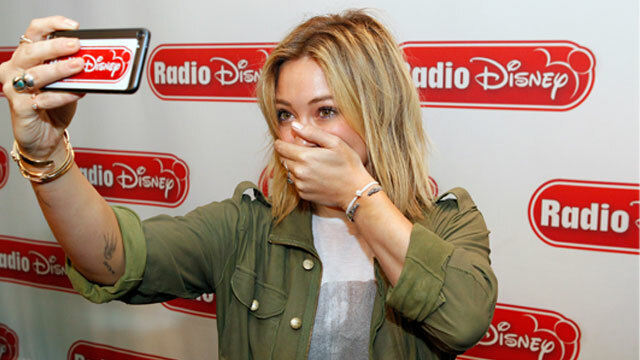 Hilary Duff Plays “Chasing The Sun” Game With Radio Disney Insider – Check It Out Here! Former Disney Channel star Hilary Duff recently released her new single “Chasing The Sun” along with the amazing music video. While she may be super busy promoting her new music and even working on new music, the singer recently visited Candice from Radio Disney and Hilary played a game where she was asked what she would chase and what she wouldn’t in this new Radio Disney Insider video. 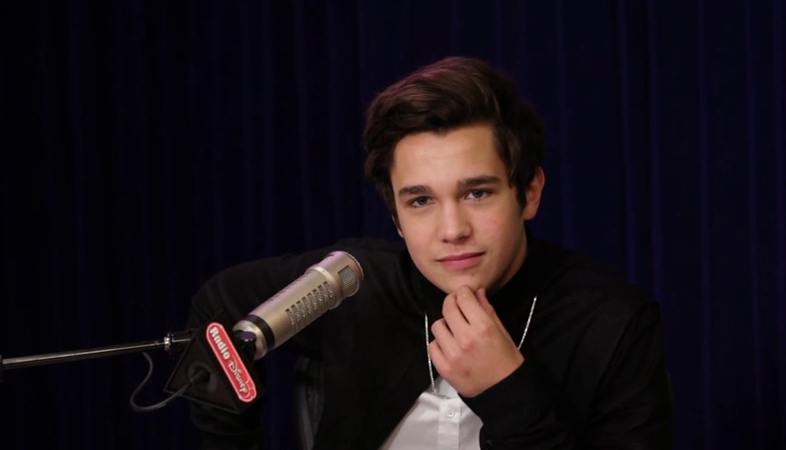 Radio Disney Sits Down With Austin Mahone + Rixton — Watch Now! 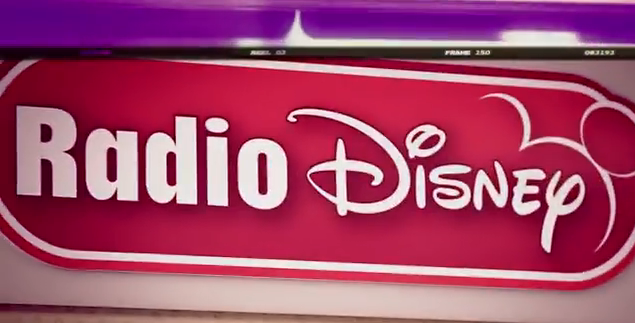 Radio Disney has presented us another awesome Radio Disney Insider video! This time we get the inside scoop with Austin Mahone and Rixton. Brooke Taylor, a Radio Disney personality, sat down with Austin to get info on his new EP, The Secret while Candice gets Rixton to dish about their debut single, “Me and My Broken Heart”. Check out the interviews and find out what’s hot below!